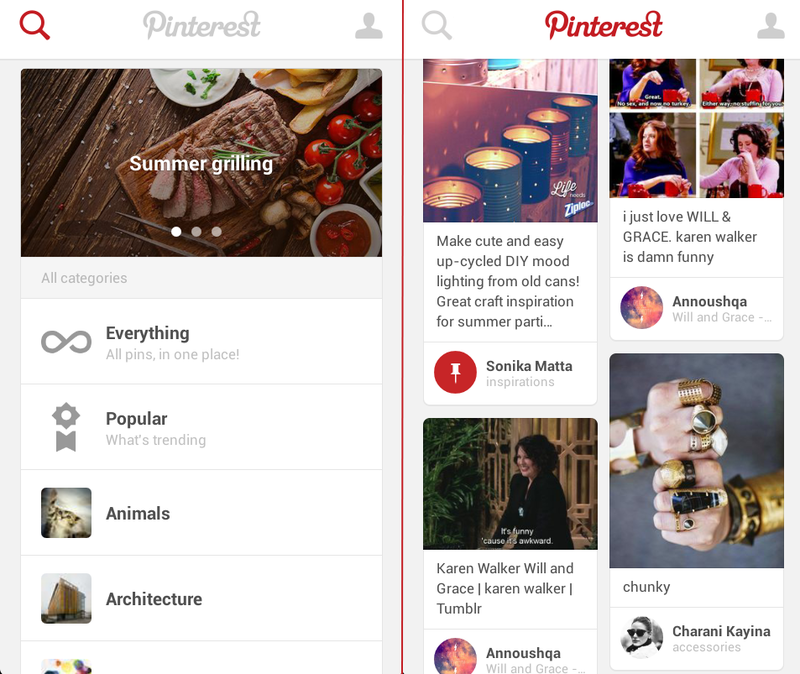 The 10 Commandments of Pinterest | ASTRALCOM - Content Strategy, Conversion Marketing and Customer Acquisition. Social Media Manager Zoe Waldron lays it out in this worthy NewsCred post about brands and Pinterest. She answers the 10 most-asked questions about Pinterest and her answers are spot-on. From pin frequency and cadence, to optimizing your pins and gaining new followers, Zoe’s article provides valuable insight on this fast-growing social media platform. You can learn more about how to get the most out of your Pinterest efforts and the other social networks in our Social Commerce Tactical Guide.